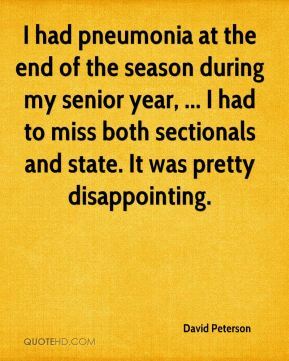 I had pneumonia at the end of the season during my senior year, ... 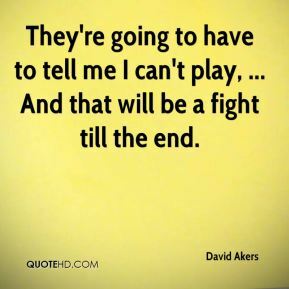 I had to miss both sectionals and state. It was pretty disappointing. 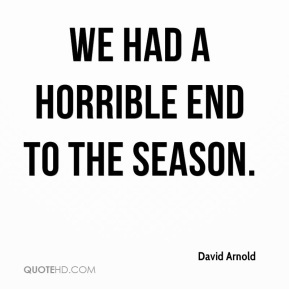 We had a horrible end to the season. 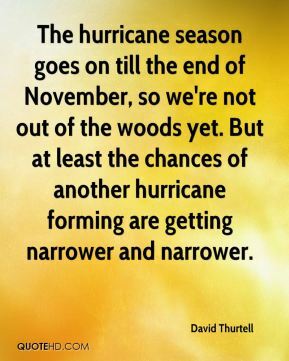 This is a very serious situation. 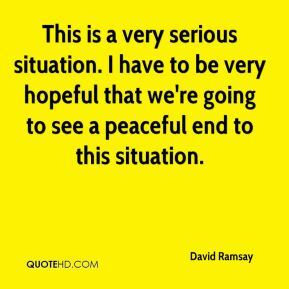 I have to be very hopeful that we're going to see a peaceful end to this situation. 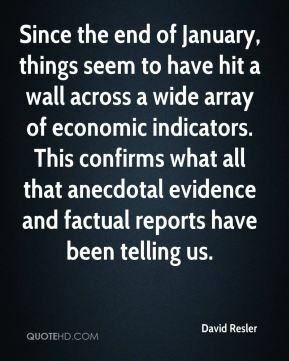 Since the end of January, things seem to have hit a wall across a wide array of economic indicators. This confirms what all that anecdotal evidence and factual reports have been telling us. 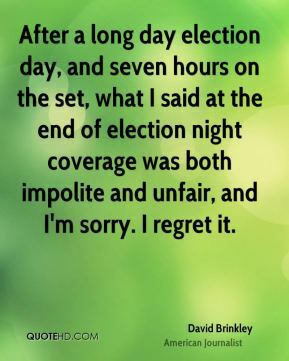 After a long day election day, and seven hours on the set, what I said at the end of election night coverage was both impolite and unfair, and I'm sorry. I regret it. 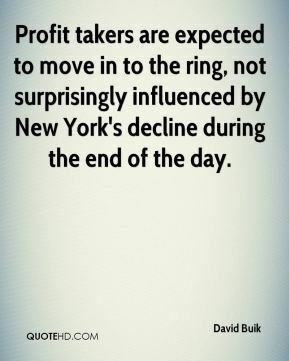 Profit takers are expected to move in to the ring, not surprisingly influenced by New York's decline during the end of the day. 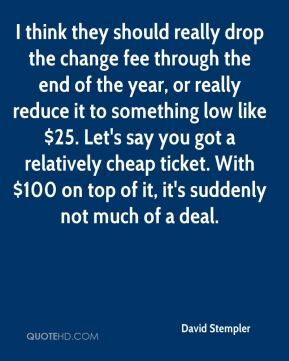 I think they should really drop the change fee through the end of the year, or really reduce it to something low like $25. Let's say you got a relatively cheap ticket. With $100 on top of it, it's suddenly not much of a deal. 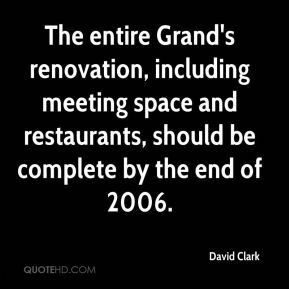 The entire Grand's renovation, including meeting space and restaurants, should be complete by the end of 2006. 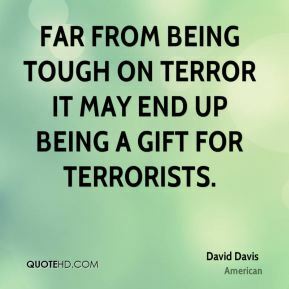 Far from being tough on terror it may end up being a gift for terrorists. 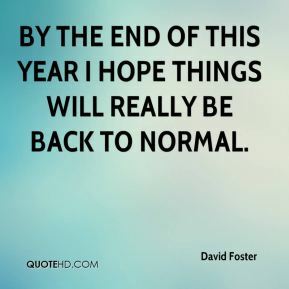 By the end of this year I hope things will really be back to normal. 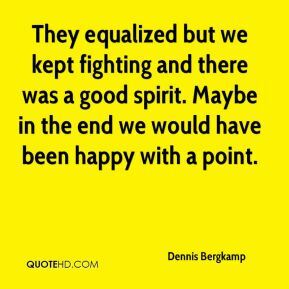 They equalized but we kept fighting and there was a good spirit. 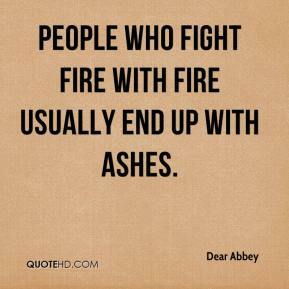 Maybe in the end we would have been happy with a point. 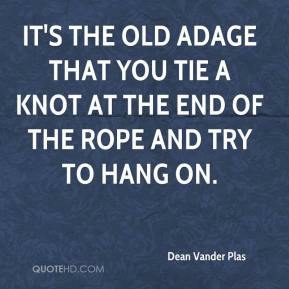 He was great about going right ahead and doing it. 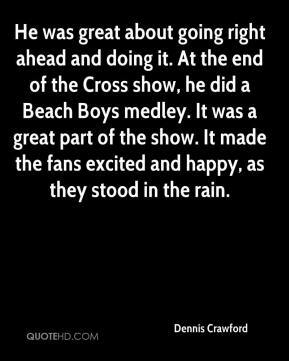 At the end of the Cross show, he did a Beach Boys medley. It was a great part of the show. It made the fans excited and happy, as they stood in the rain. We vocalize continually in a way that helps babies begin to learn language by the end of the first year. 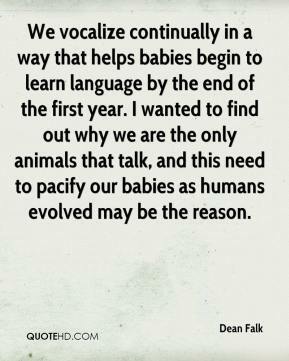 I wanted to find out why we are the only animals that talk, and this need to pacify our babies as humans evolved may be the reason. 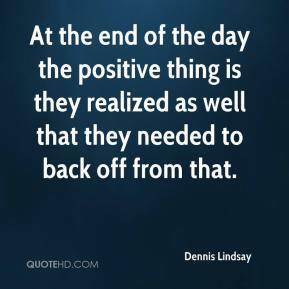 At the end of the day the positive thing is they realized as well that they needed to back off from that. 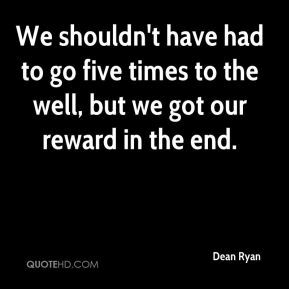 We shouldn't have had to go five times to the well, but we got our reward in the end. 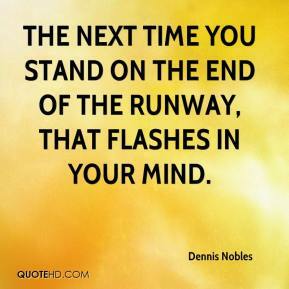 The next time you stand on the end of the runway, that flashes in your mind. At the end of the first lunch, there was a group of about - I don't know how many it began as - but it escalated to about 100 students who stayed beyond the period when the lunch was to end. They started chanting 'Mexico, Mexico' and waving flags. 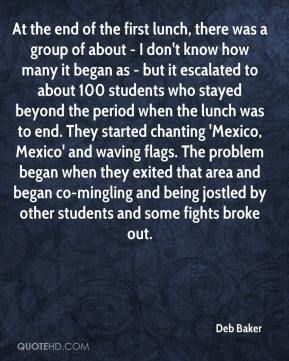 The problem began when they exited that area and began co-mingling and being jostled by other students and some fights broke out. 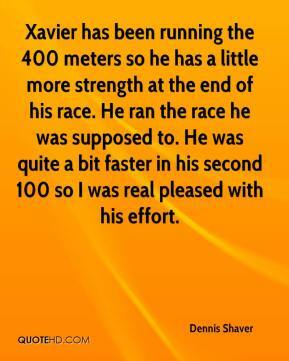 Xavier has been running the 400 meters so he has a little more strength at the end of his race. He ran the race he was supposed to. He was quite a bit faster in his second 100 so I was real pleased with his effort. 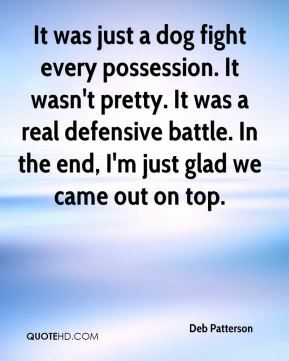 It was just a dog fight every possession. It wasn't pretty. It was a real defensive battle. In the end, I'm just glad we came out on top. 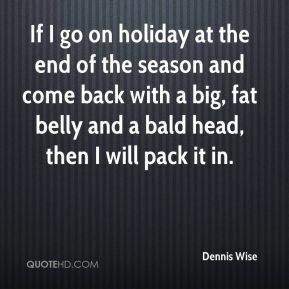 If I go on holiday at the end of the season and come back with a big, fat belly and a bald head, then I will pack it in. We just lost the front end coming off Turn 4. I'm not really sure if a tire went down or what. 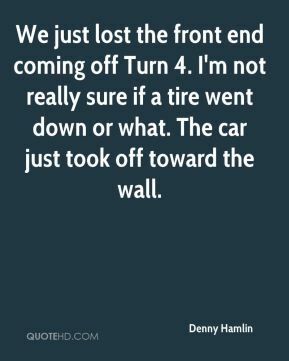 The car just took off toward the wall.